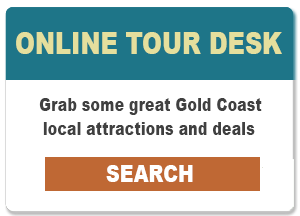 The southern Gold Coast’s biggest annual event is back in June! 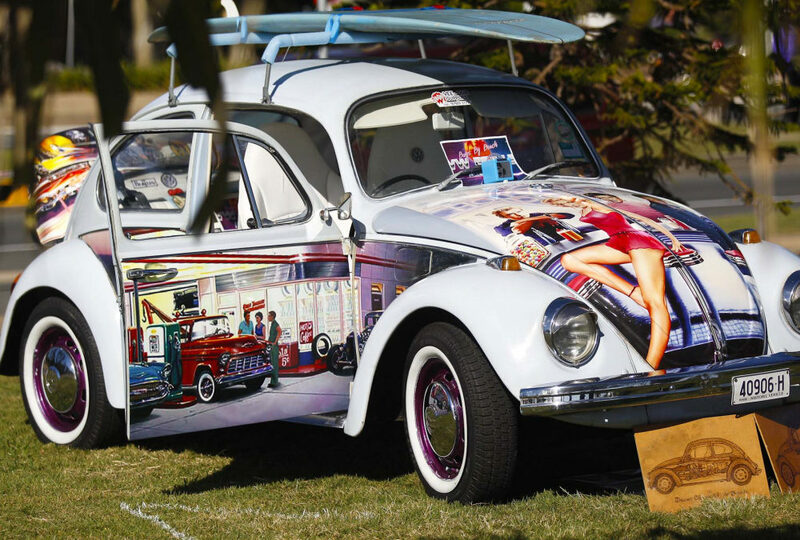 Cooly Rocks On returns from 6 – 10 June, 2018, taking over the streets and stages of Coolangatta and Tweed with a huge celebration of nostalgia. The spirit of the 50s and 60s will live on with five huge days of music, cars, dancing and entertainment, and this year the fun will extend into the swinging 70s, celebrating everything we loved about the golden era. Set on a combination of outdoor stages and venues within the beachside streetscape of iconic Coolangatta, the highlight of Cooly Rocks On is the destination; the spectacular Southern Gold Coast beaches, the relaxed and friendly hospitality and family-friendly atmosphere for which the Southern Gold Coast is renowned. La Costa Motel welcomes all festival-goers from across the country (and the world) to soak up the nostalgic vibes staying in our lovely little retro motel during Cooly Rocks On. Book now to avoid disappointment.